The Swedish brand See By Us offer stylish and modern reading glasses, also available without correction as an accessory. I like the idea of reading glasses with a modern look, like regular eyewear. 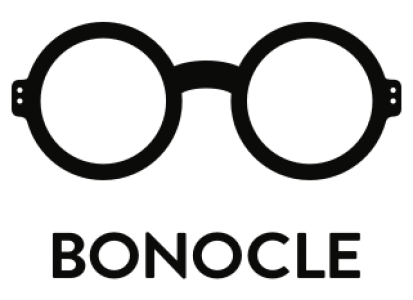 You find them at selected optician stores in Sweden or at their own Online Store. Below you see one of their models, named “Truman”.